Free and cheap experimental sound libraries and sample packs. Wir komponieren Musik für Film, TV und Werbung. We compose music for movies, television and commercials. Sample libraries by composers, for composers. Cinesamples’ instruments have been used across the globe and have been featured in countless blockbuster film, television, trailer and video game scores. Epic SoundLab provides high quality sounds and FX for Film, TV and Video Games. FrozenPlain is a developer of original virtual instruments. The sample libraries here focus on taking inspiring sounds and using them in unique ways. Award winning virtual instruments and sample libraries. Sample libraries designed with composers in mind. Featuring guitars (Shreddage), basses, world instruments, percussion, free instruments, and more! Ilya Efimov Production is a sample library and virtual instruments development company. Ilya Efimov is a composer for film and TV, jazz pianist, sound producer from Russia. 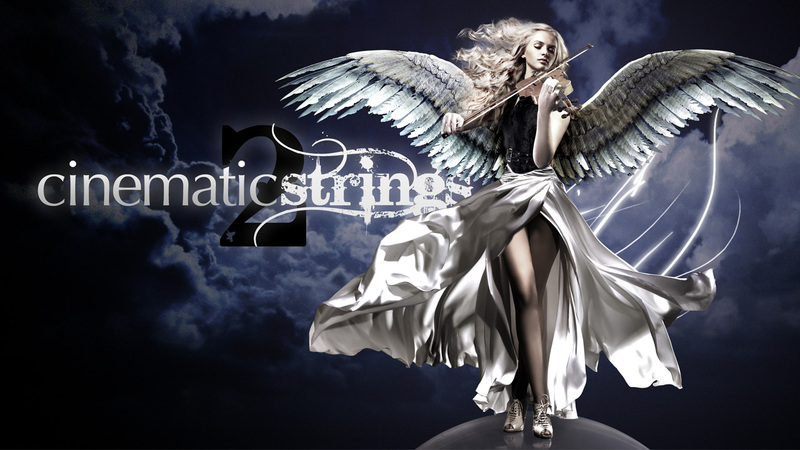 Kirk Hunter Studios provides superior orchestral libraries for Kontakt and ESX24, using TVEC.